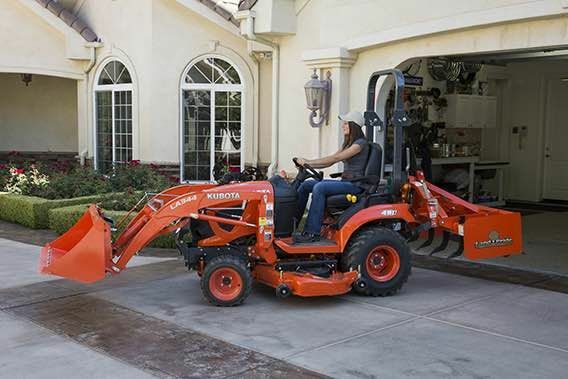 From the minute you bring it home, the BX23S is ready to go to work loading, mowing, digging and more. 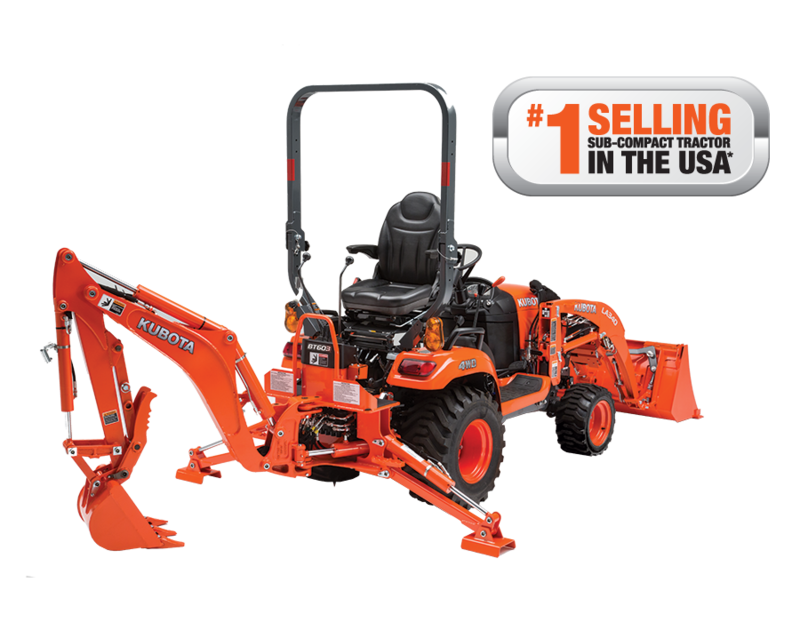 It comes with a performance-matched and fully integrated backhoe and front loader as standard equipment. 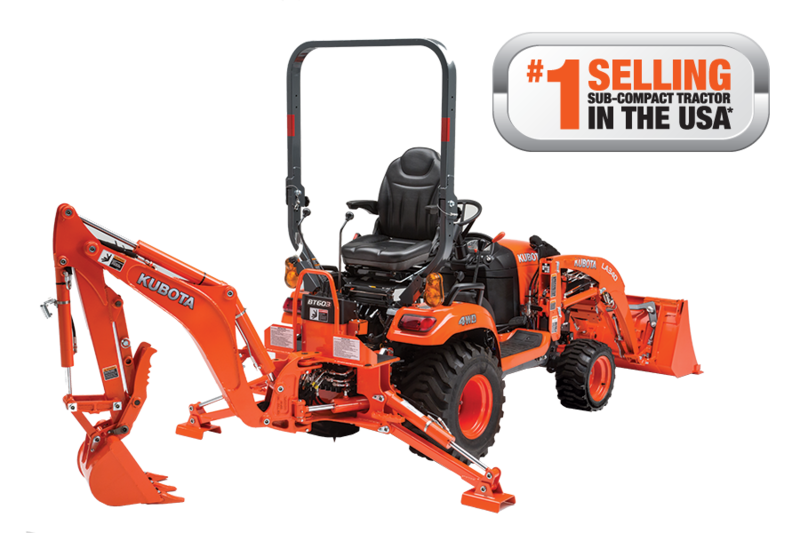 A heavy-duty reinforced frame provides the durability, stability, and strength to complete any tough task. 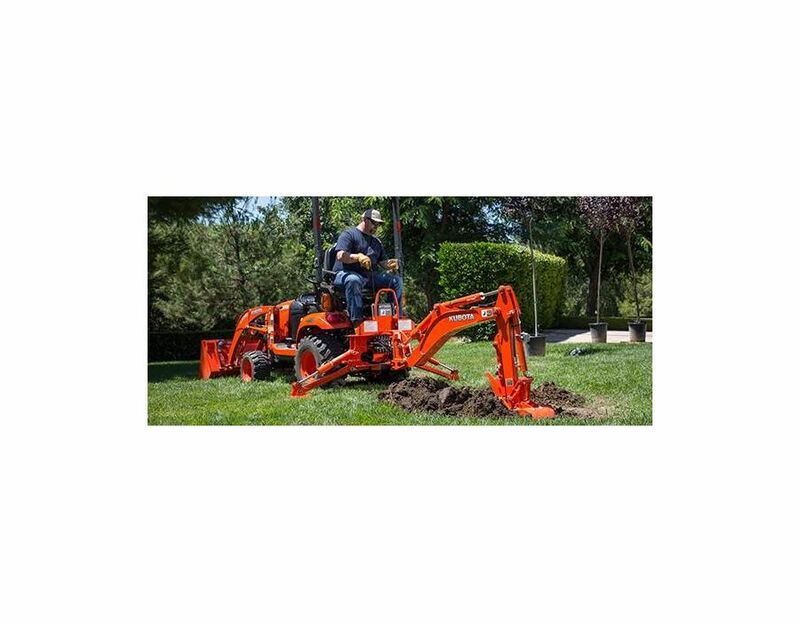 The BX80 Series features a new system for attaching and detaching all four hydraulic lines at the same time, making it faster and easier to change front-mounted implements. The no-spill coupler helps to keep your tractor’s frame clean and oil-free. 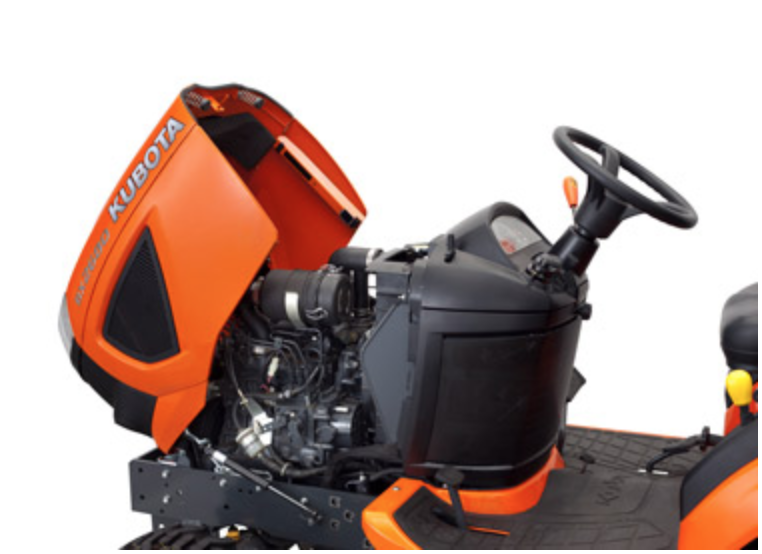 The BX23S comes with a hood that fully opens making it easier to quickly access all serviceable areas of the engine. The BX23S has an 8.9” ground clearance to get you over obstacles in your path. 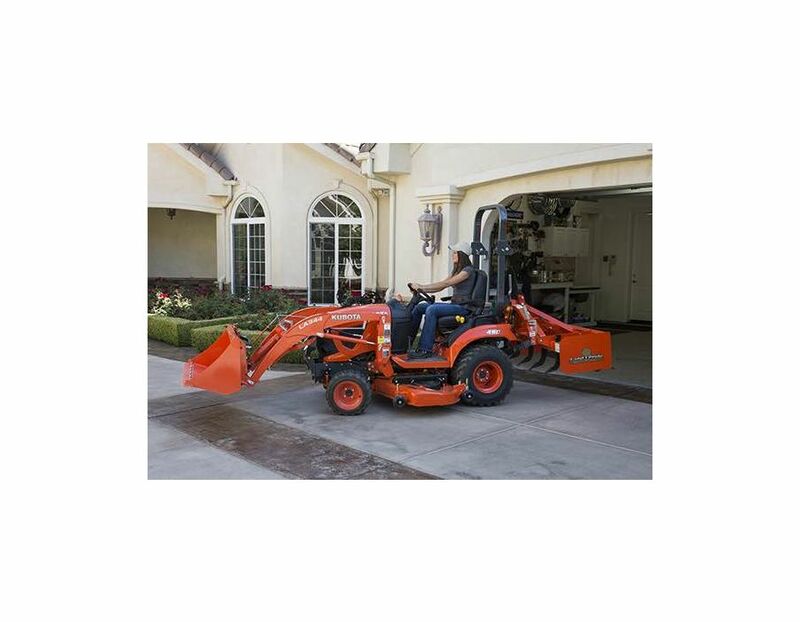 The BX23S Rollover Protective Structure (ROPS) quickly folds down with no tools to easily pass under low obstacles. 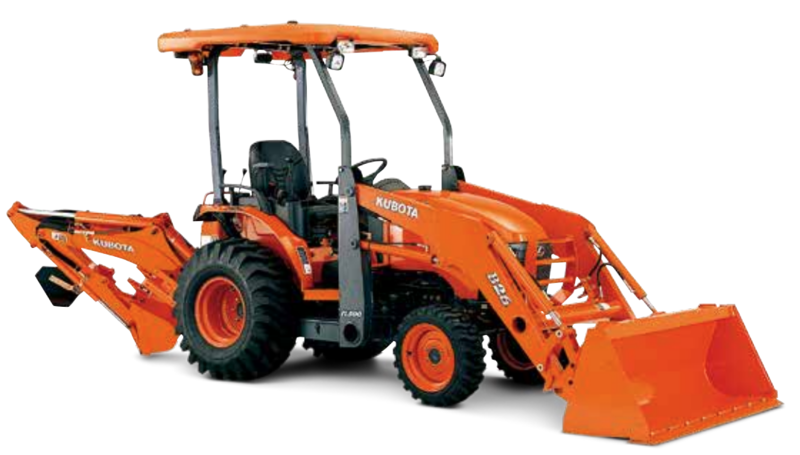 Tractor weight with ROPS, Front Guard and control volve assy- 1570lbs. The steering wheel tilts to accommodate all types of drivers. 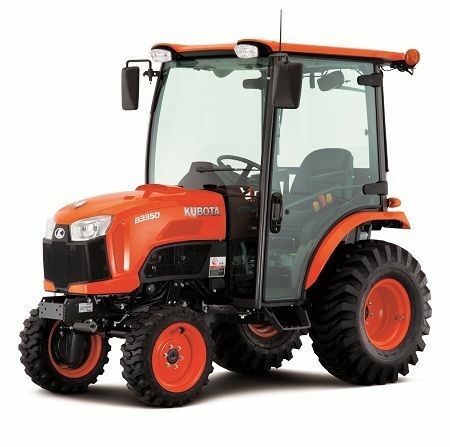 The BX2680 has easy to read indicators to give you all the vital information you need to keep your tractor running smoothly, safely and efficiently. 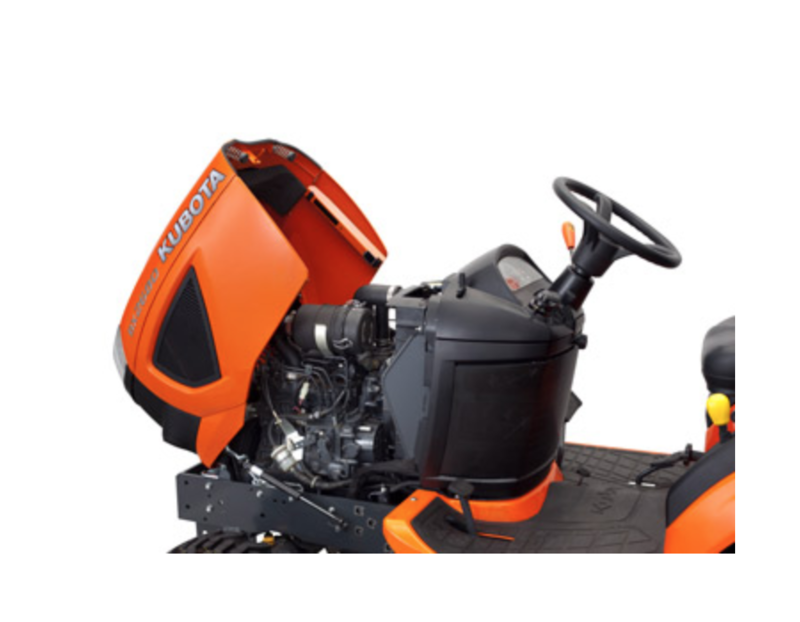 HST offers a smooth transition between forward and reverse via twin foot pedals. 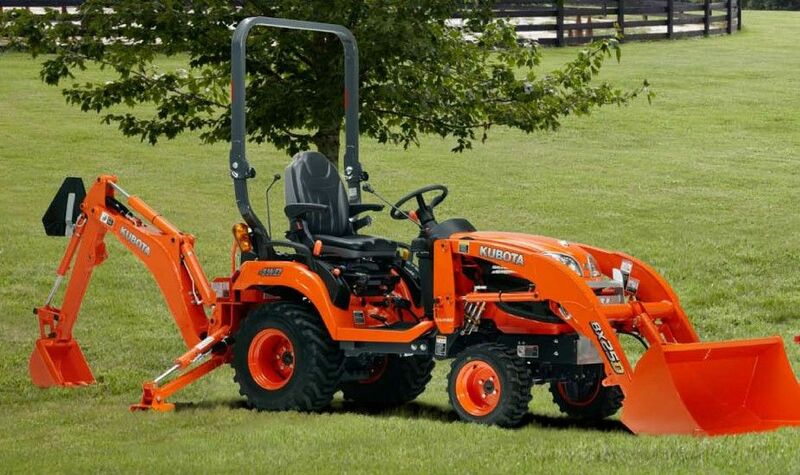 Optional attachments include pallet forks and front blade, giving the BX23S even greater versatility. 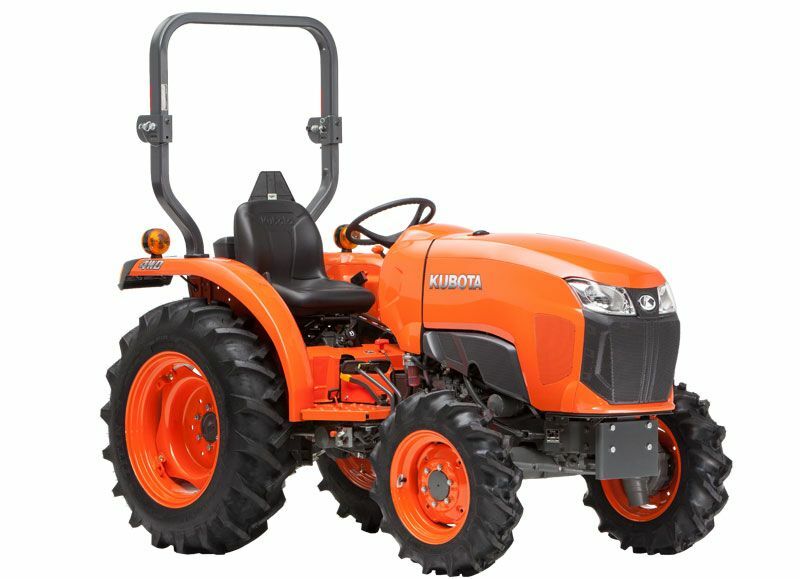 Find the Kubota BX23S Diesel Tractor 23.0HP at Kooy Brothers Equipment Ltd, located at 1919 Wilson Avenue in Toronto, Ontario.